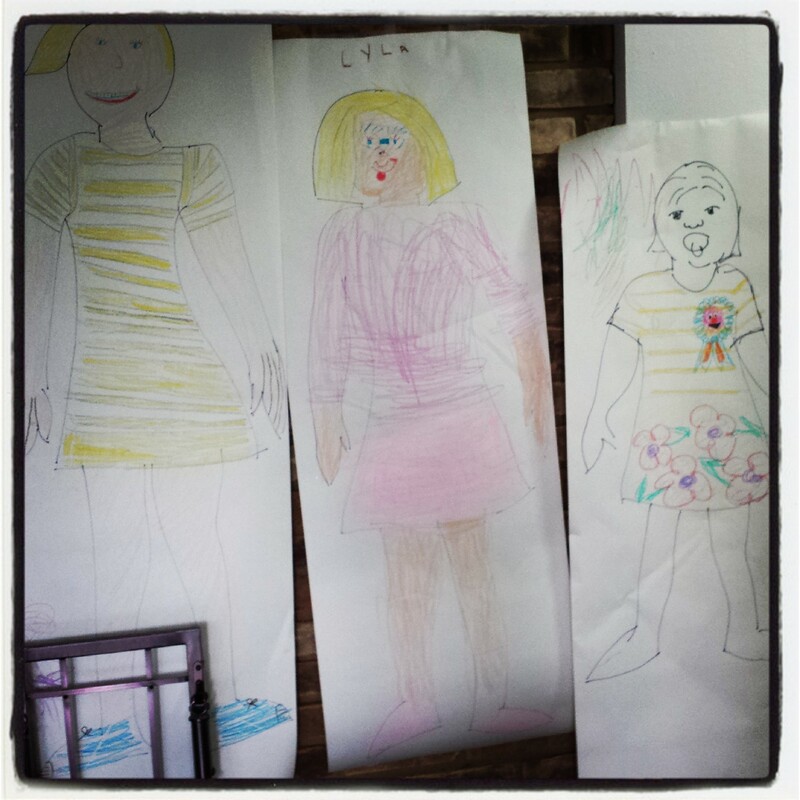 I recently had to come up with an activity for a group of kids ranging in age from 2 to 7. I know what you’re thinking. Eek, but think. What do these kids have in common? They all love coloring on things that they don’t feel like they should be coloring on. I decided to trick them. Categories: Crafts for kids | Tags: a, coloring, crafts for kids | Permalink.